We are constantly updating our clinic hours to best serve our patients. We gladly accept walk-in patients. 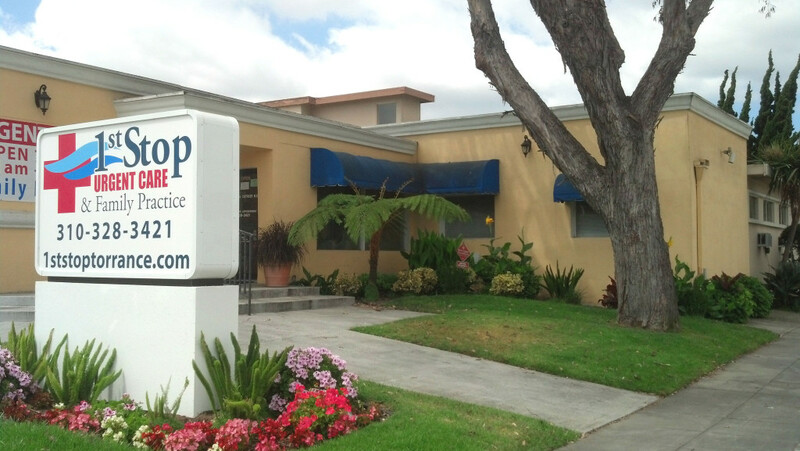 Please call us any time at (310) 328-3421 to get the most accurate and up-to-date information regarding practice hours and expected wait times.